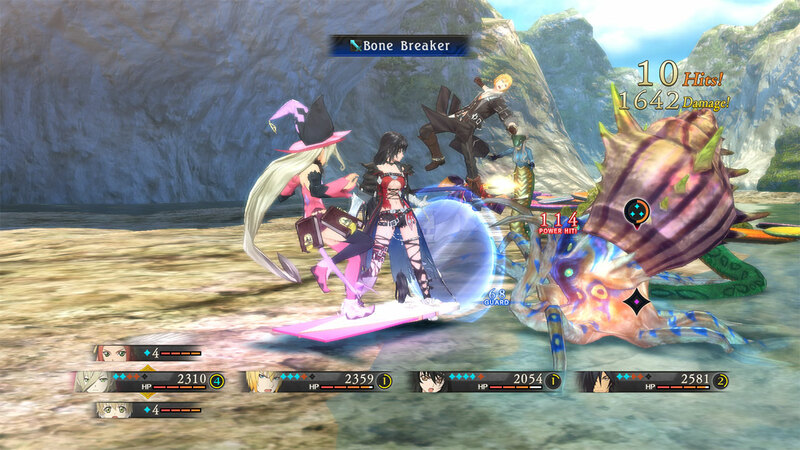 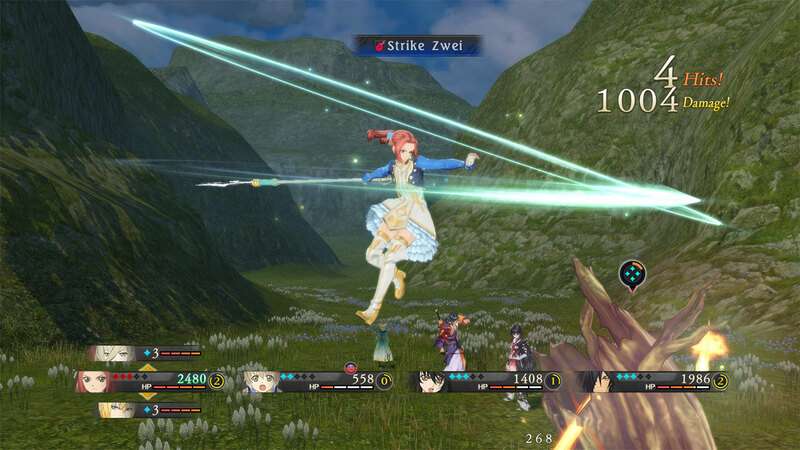 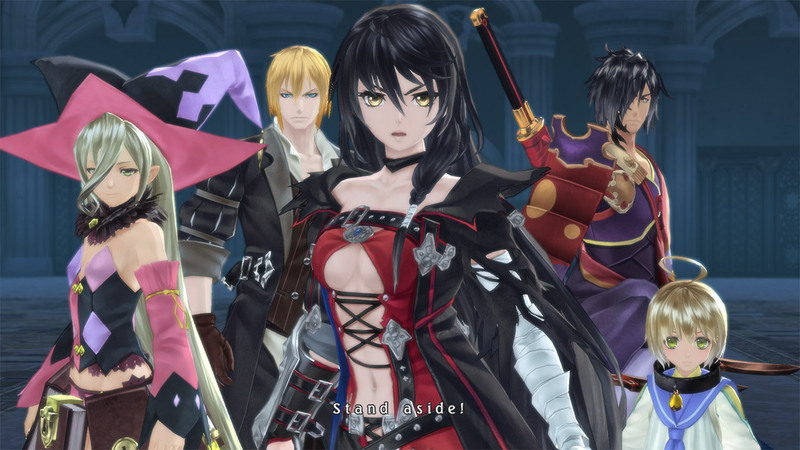 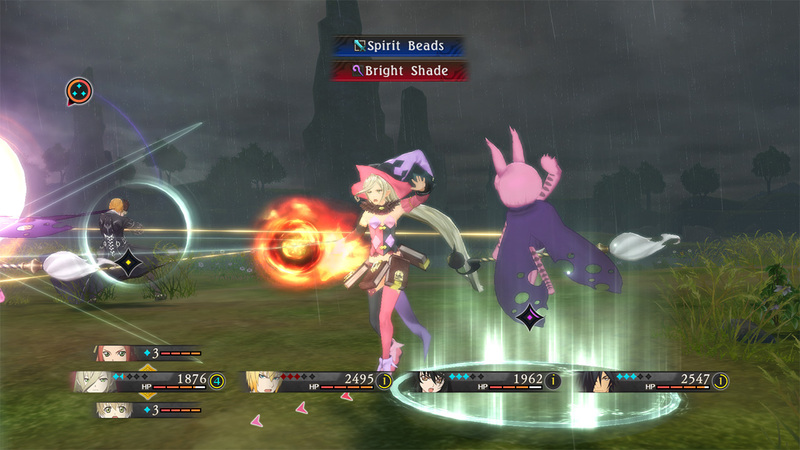 In TALES OF BERSERIA, players embark on a journey of self-discovery as they assume the role of Velvet, a young woman whose once kind demeanor has been replaced and overcome with a festering anger and hatred after a traumatic experience three years prior to the events within TALES OF BERSERIA. 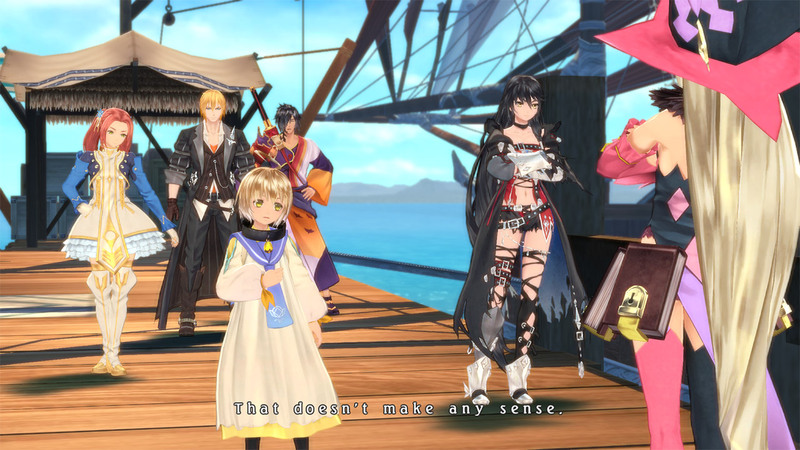 Velvet will join a crew of pirates as they sail across the sea and visit the many islands that make up the sacred kingdom of Midgand in an all-new adventure developed by the celebrated team behind the TALES OF series. 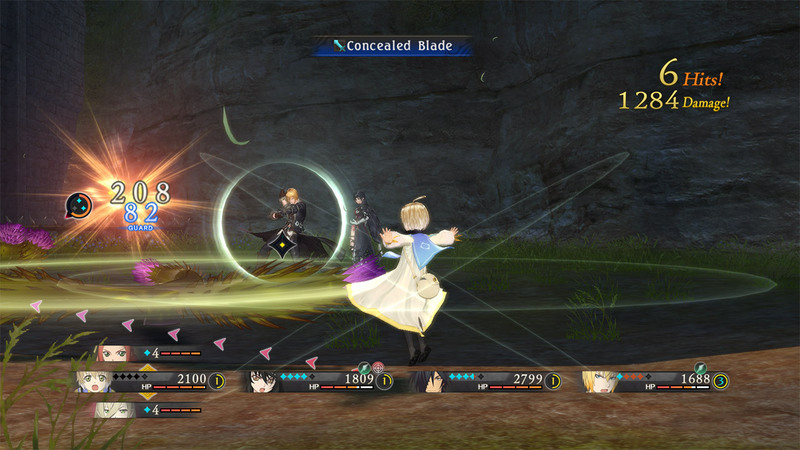 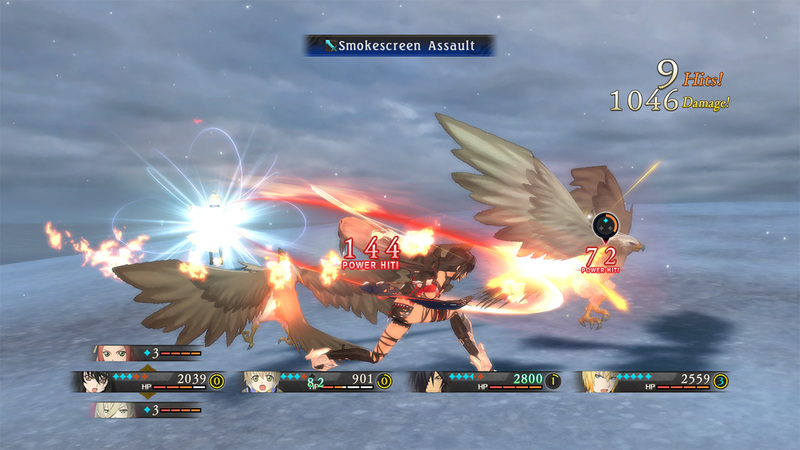 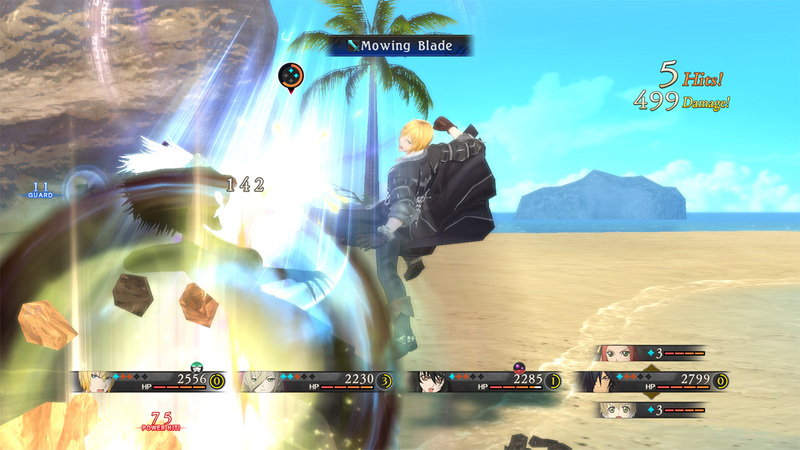 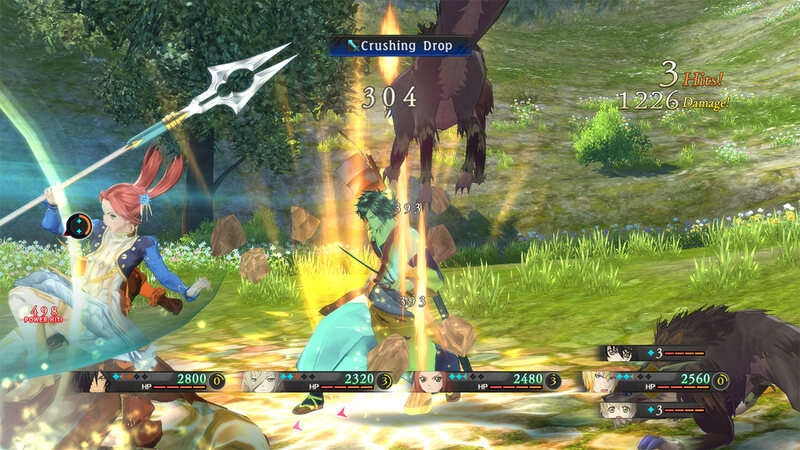 Veteran TALES OF character designer Mutsumi Inomata has personally designed Velvet and famous Japanese animation studio, ufotable, returns to animate the game’s breathtaking cutscenes delivering truly epic and emotional storytelling in their unique style. 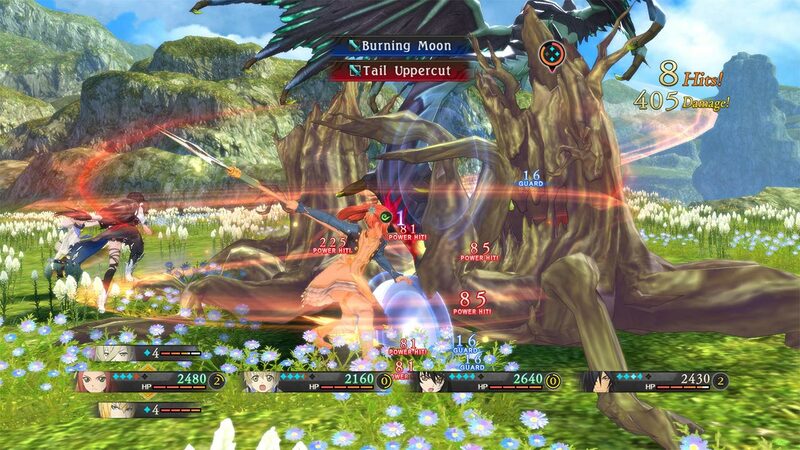 Tales of Berseria™ & © BANDAI NAMCO Entertainment Inc.